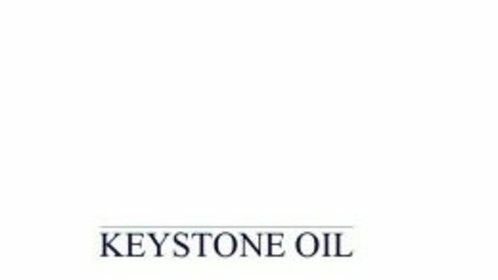 For over 90 years, Keystone Oil\'s first priority has been the complete comfort of you and your family. This committment has kept our doors open and our personnel ready to respond to your needs seven days a week, 365 days a year. 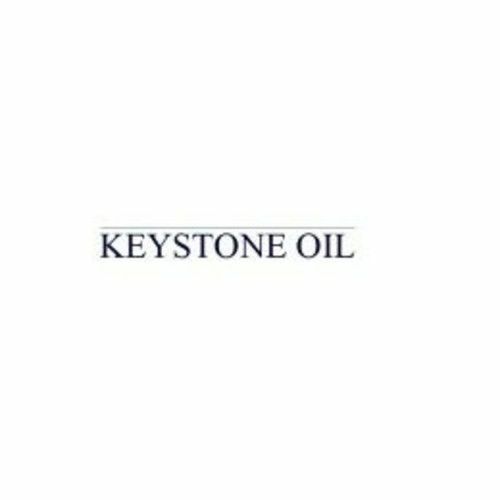 In addition to our 24 hour emergency service, Keystone Oil offers the highest quality petroleum products and total home comfort systems to keep you warm in the winter and cool in the summer. We offer everything from home heating oil to furnace cleaning, and more. Our Harrisburg, PA heating oil is always competitively priced and we offer several payment options. Contact us today to find out what the most up-to-date rate is.